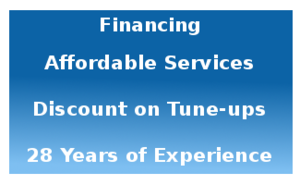 Not only do we offer you financing through Synchrony Financial, we also have BIG DISCOUNTS on fall and spring precision tune-ups. 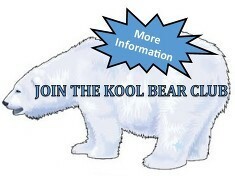 Whatever your HVAC need, get in touch with us. 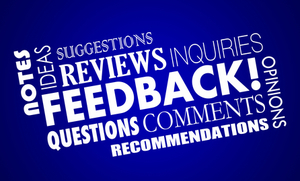 We'll respond quickly and reliably, and you'll get the benefit of a team with 28 years of experience. 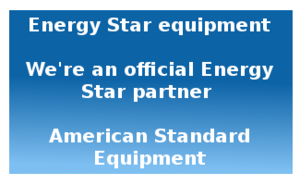 We're an official Energy Star partner. When you need to update your system, choose energy-efficient equipment. 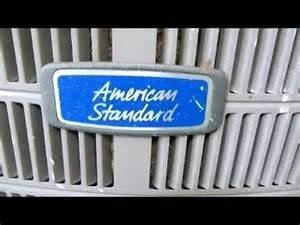 At Dependable Heat & Air Inc, we value our customers. 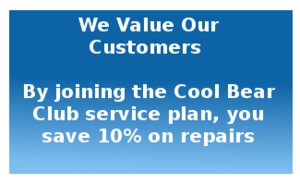 By joining the Cool Bear Club service plan, you save 10% on repairs!